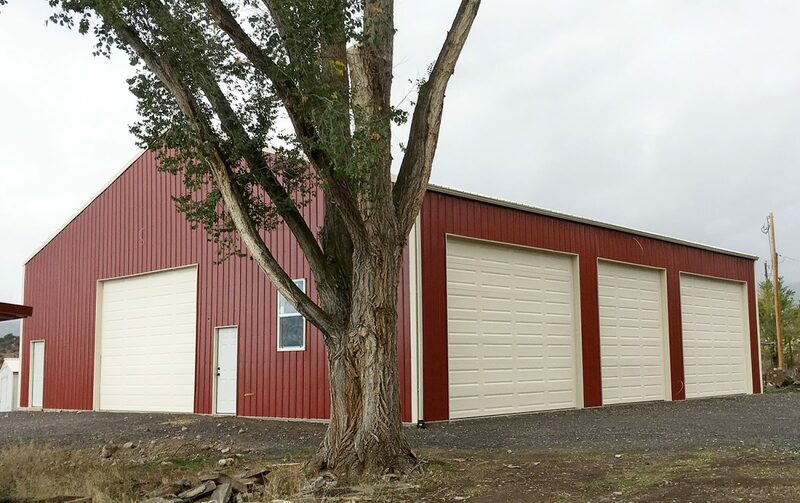 LOOK Buildings is here to help out your agriculture needs whether it’s protecting your equipment, sheltering your animals, or storing your crops! We can provide an enclosed building, posts in the ground (pole barn) or a 3-sided building all designed to fit your needs. 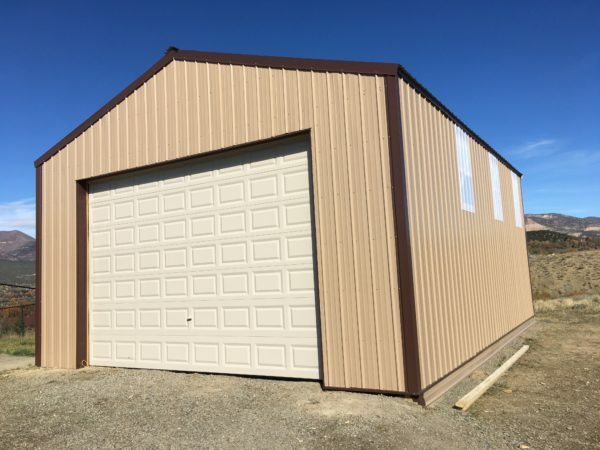 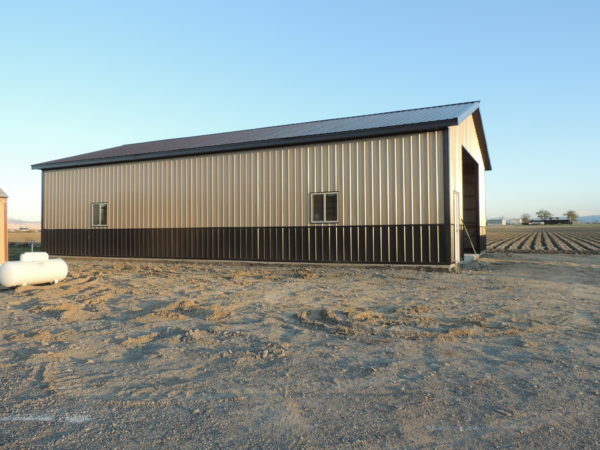 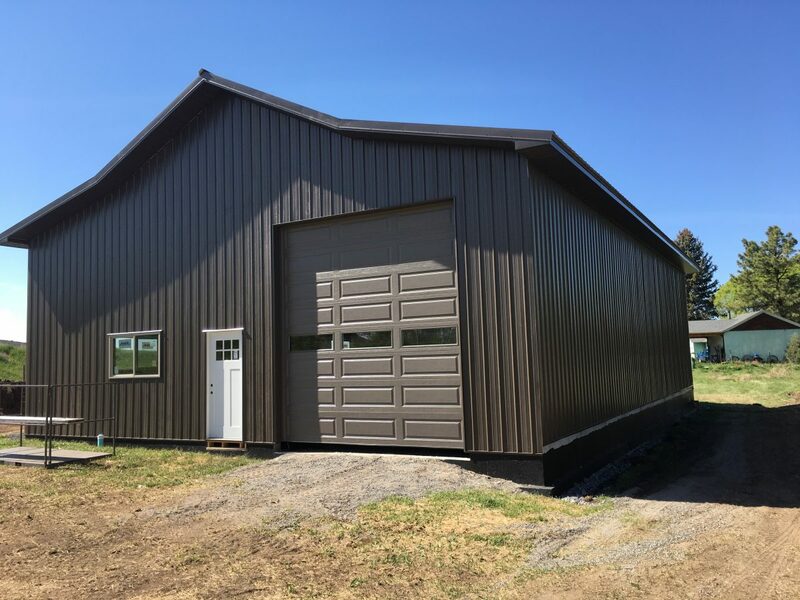 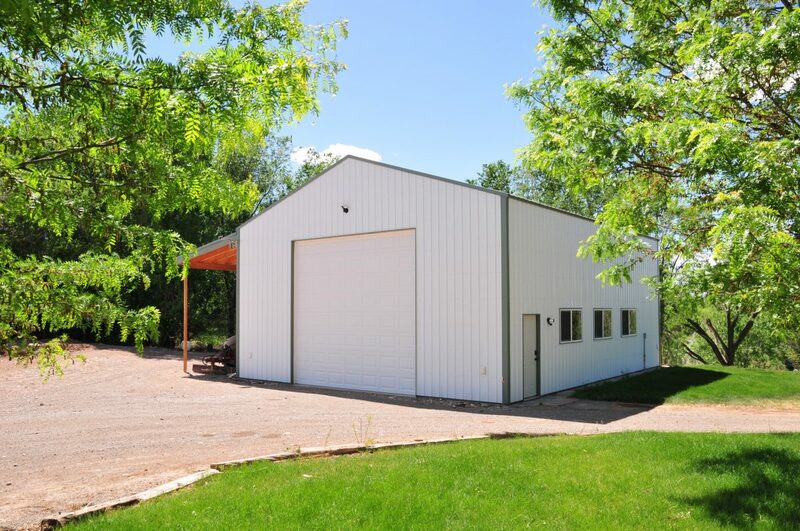 Metal buildings are commonly used for ag purposes, and LOOK has plenty of experience with many different designs. 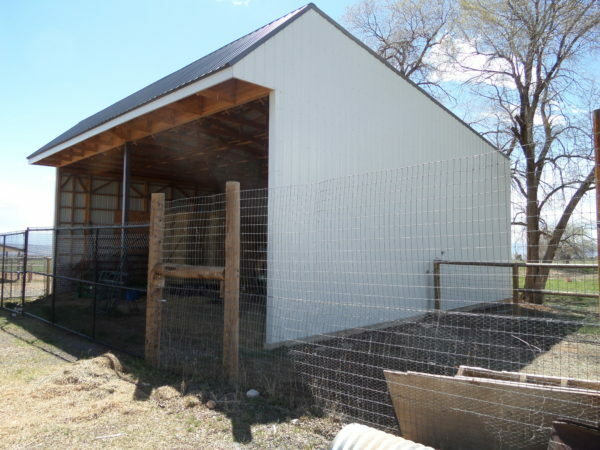 Prevent fires by separating your hay from your animals. 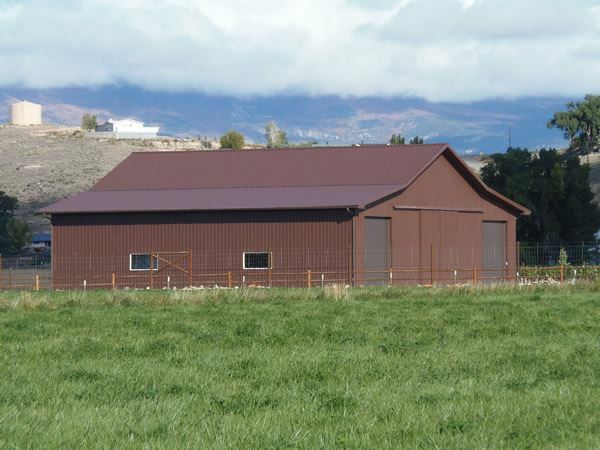 With one of our open-sided or enclosed hay barns, you can keep your hay dry and well-ventilated. 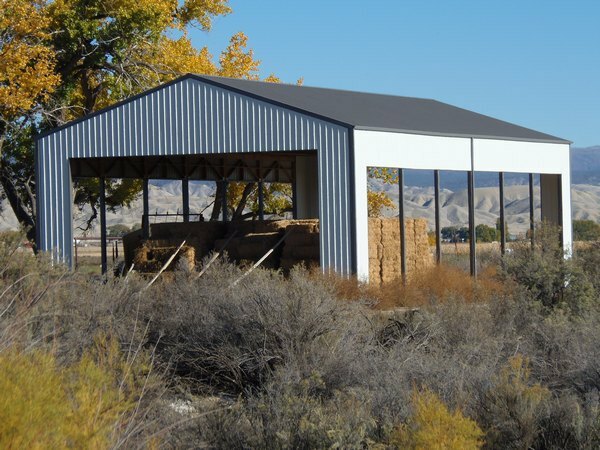 Shelter your horses from extreme weather with one of our custom-made horse barns. 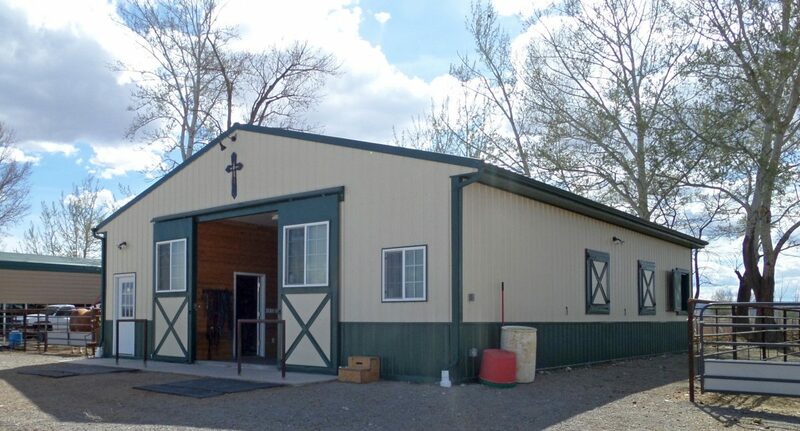 For one place to store it all, we can build a barn as big as your dreams or keep it simple for all your needs. 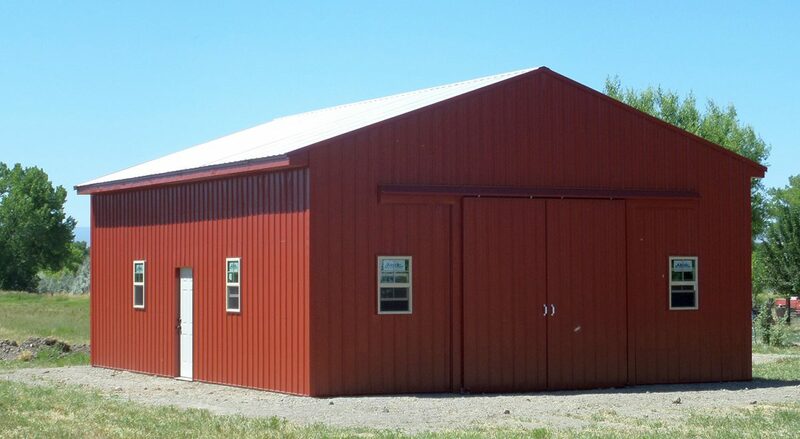 Be the talk of the town with your very own arena. LOOK has the capability to create an indoor or an outdoor facility. 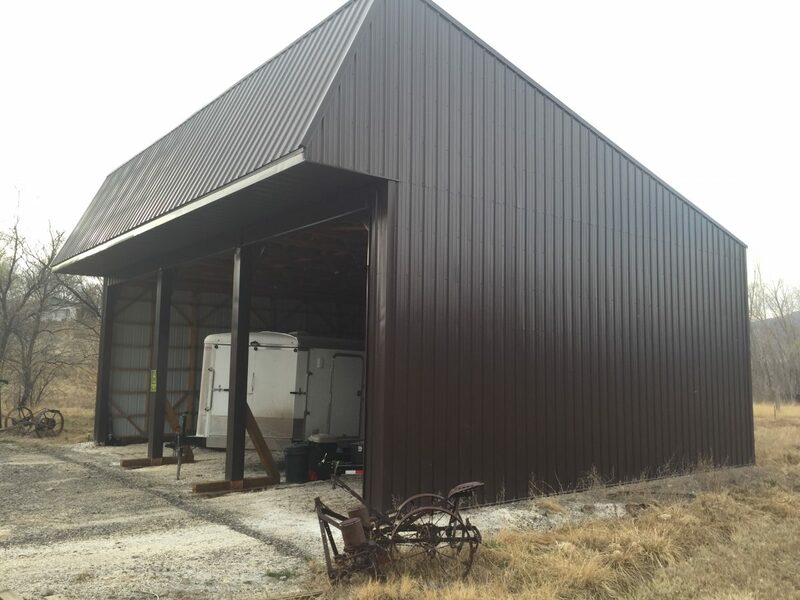 If it’s simplicity you’re looking for, let the soil do the work as the anchor for a pole barn — great for building on a budget! Storage for your ag equipment or even for your sports car collection is just a phone call away! 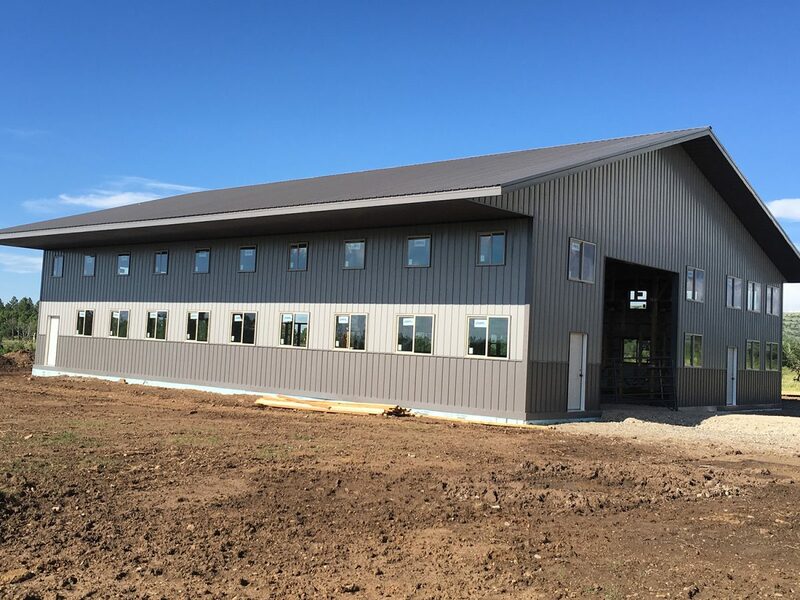 If you need the whole enchilada, we can design and build for you your very own equestrian facility complete with stables, stalls, and arenas. You don’t even have to tell us what it’s for, but if you want a structure separate from your house or barn, we can build it! 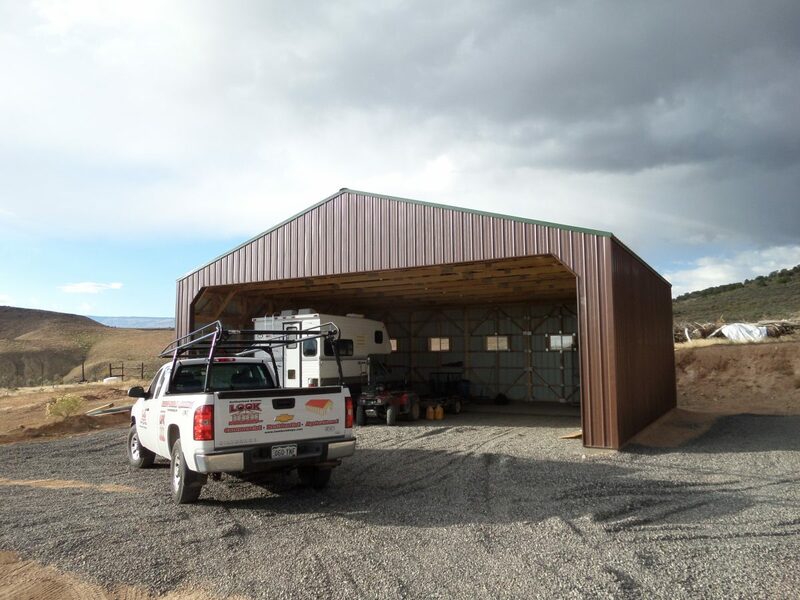 For ease on your pocketbook as well as ease for entry, our 3-sided structures are designed with the customer in mind. 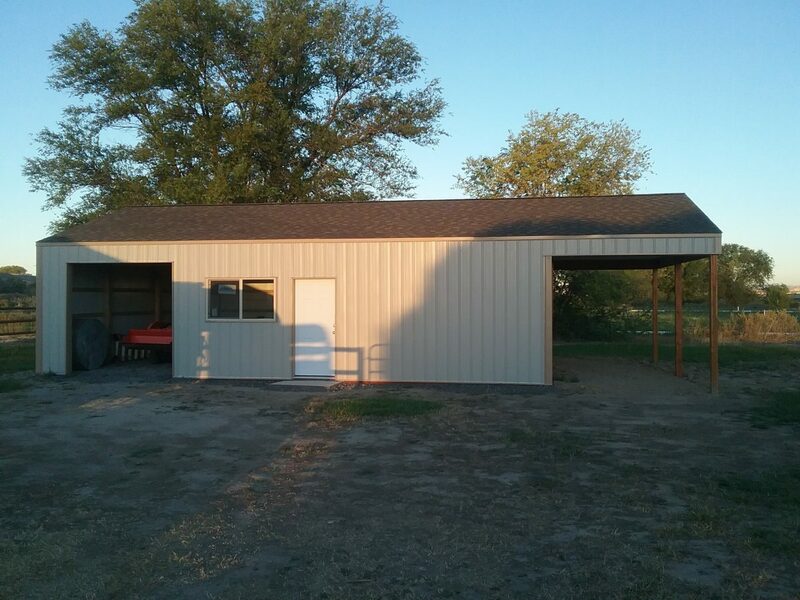 Protection for the little things is important too. 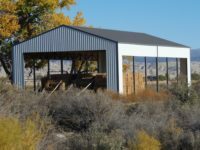 These sheds are smaller in size and typically have a large opening in the front — ideal for protecting your animals out to pasture.